June 12, 2017 – Roads? Who needs Roads? 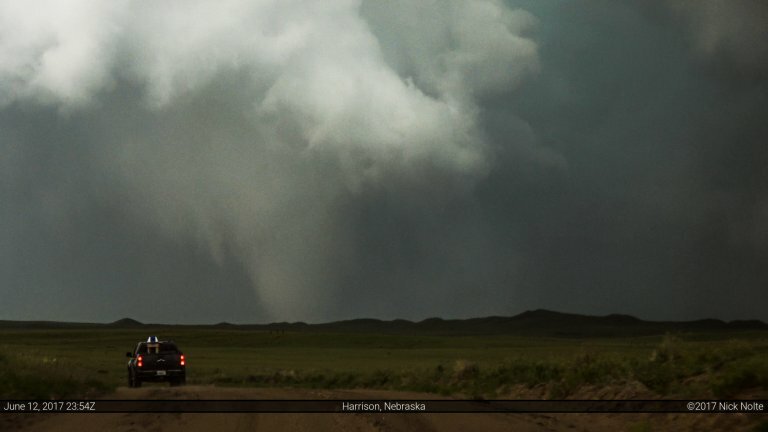 June 12th was shaping up to be the most significant severe weather outbreak in the high plains in 30 years. 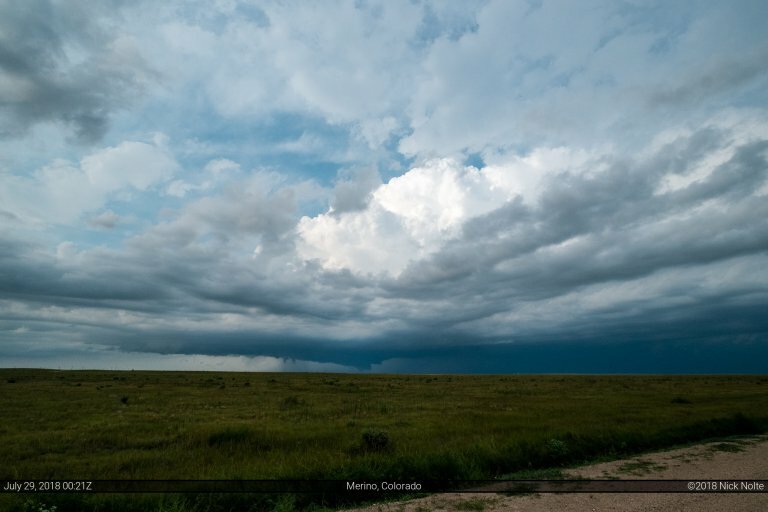 The setup favored supercells throughout eastern Wyoming into Western Nebraska. A trough was progged to amplify and eject across the high plains while strong mid level south-westerly winds overspread the area atop rich low-level moisture advecting into the area via an upslope regime. 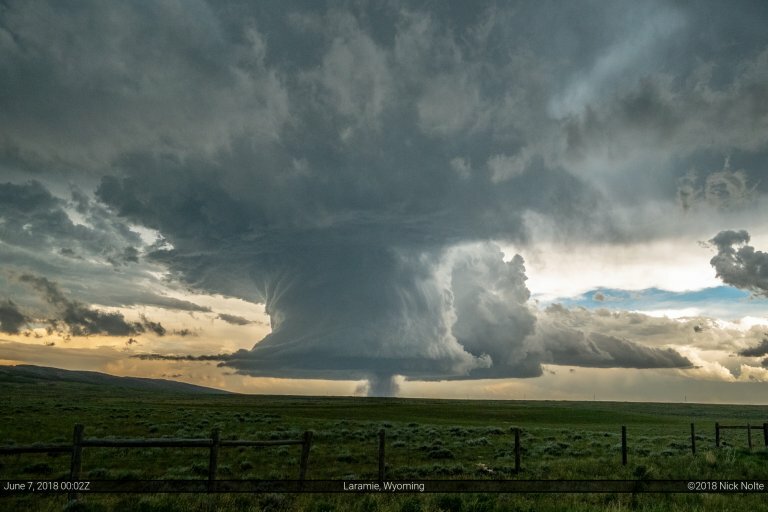 May 31, 2014 – What am I doing in Wyoming?? May 31st was the second day of a 9 day mini-chasecation. 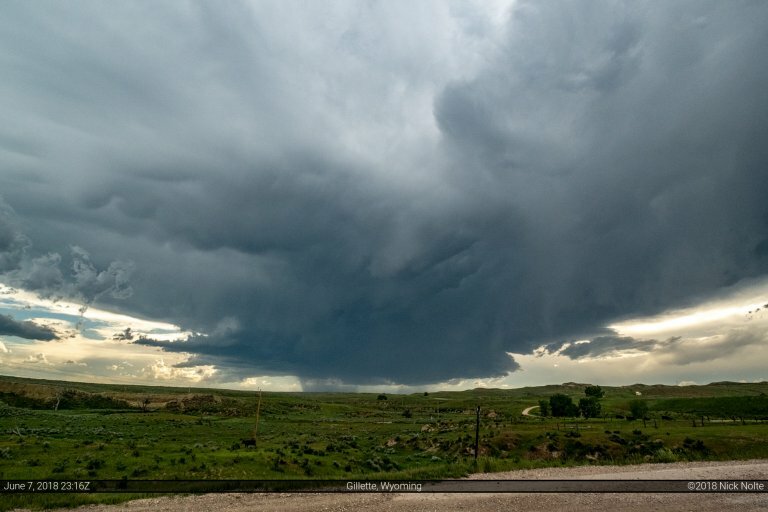 The first couple of days featured a small shortwave trough traversing the northern part of the High Plains and Black Hills which provided slight chance opportunities at severe weather around the Montana, South Dakota and Wyoming areas. An area of low pressure was forecast to strengthen over north central Wyoming with a diffuse front stretching east into South Dakota and a trough extending from the low south into eastern New Mexico.